​The Episcopal Church in the Diocese of Kansas is home to about 12,000 people in 44 congregations in cities and towns across eastern Kansas. Our congregations make up our diocese, and our diocese is part of the wider Episcopal Church, which in turn is part of a larger, global community of Christians in the Anglican Communion. 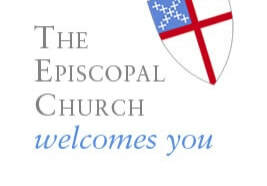 In the Episcopal Church there is room for your questions about God, faith and the church. There’s a place for you here.